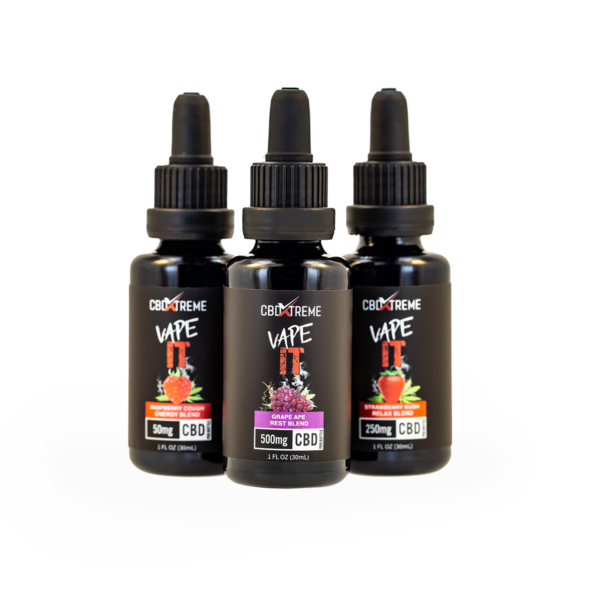 VapeIT e-liquids are formulated to support your overall wellness efforts and help you meet life’s Xtreme demands. 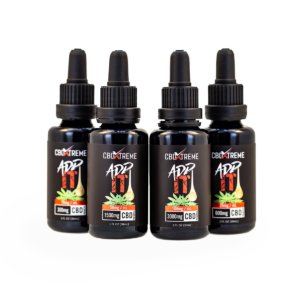 VapeIT speciality blends may help you sustain overall function and vitality in every Xtreme circumstance. 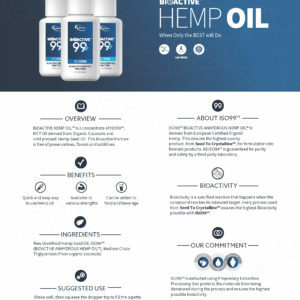 The speciality blends combine CBD with carefully selected herbal adaptogens to create a function greater than the sum of its parts and help promote homeostasis. 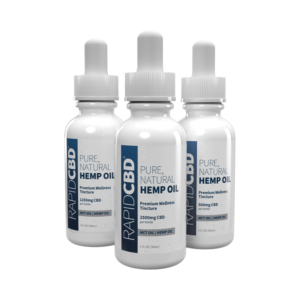 The Full Spectrum hemp oil in our VAPEit CBDXtreme™ juice formulas deliver the range of phytocannabinoids present in the original hemp plant, as nature intended. 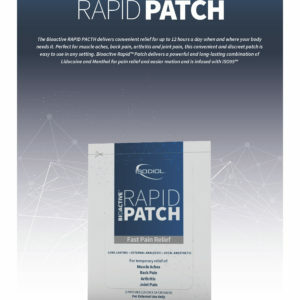 Carefully selected herbal adaptogens make each blend greater than the sum of its parts. 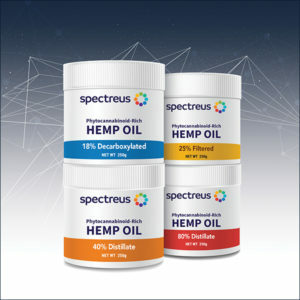 These herbal blends are made fresh for every batch, ensuring their distinct functions work in tune with the phytocannabinoids for homeostasis throughout the body.